Sold in just 4 days! Guy Thompson says a few words in praise of Bernie Kroczek Real Estate Mount Hawthorn in the sale of his home in Perth recsold in just 4 days! 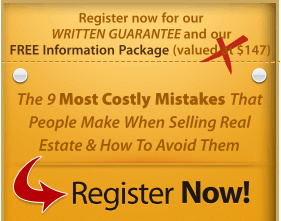 Guy recommends Bernie Kroczek if you are thinking of selling and want a real professional working for you. 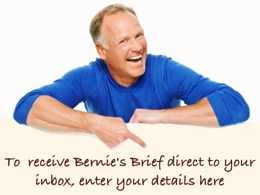 Give Bernie a call on 08 9444 4099 today.